I searched "NDJOFANG" with GOOGLE. The picture link was in 3rd position !! As soon as possible I will indicate pictures link of 2nd round of teams french cup between PARIS A and ROUEN. MAXIME KOUAME (Ivory-Coast - GMI) and ALAIN TETY (Ivory-Coast) played for PARIS A.
GERARD SANNIER , webmaster of ROUEN site, will post them for us. Last edited by Jacques PERMAL on Mon Feb 07, 2005 16:18, edited 1 time in total. chessdrummer wrote: I've made the changes on the six pages where his name appears. 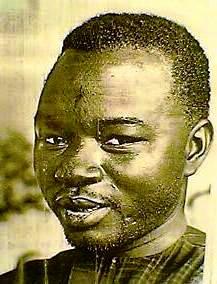 How is Ndiaga Samb doing these days? 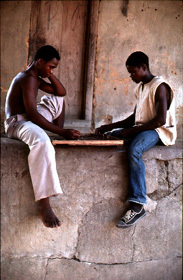 Will you please be so kind to give us the links to these pages about Ndiaga and draughts on the chessdrum? Now, pictures of MAXIME KOUAME (Ivory Coast) and ALAIN TETY (same country) are available. They were taken this sunday during 2nd round of COUPE DE FRANCE 2005 (Teams competition in FRANCE) between PARIS A and ROUEN. This match was played in ROUEN. PARIS A won and advanced to quarter-final. 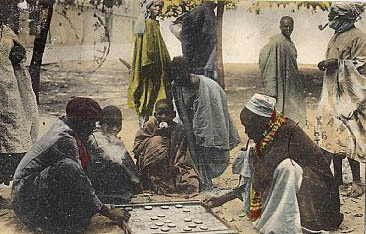 You can see also NICOLAS GUIBERT who is the 1999 french champion and was the organizer of the two contests between his software BUGGY and the senegalese player NDIAGA SAMB. Last edited by Jacques PERMAL on Tue Feb 08, 2005 19:38, edited 2 times in total. This is wonderful information! It appears that I will have to do more reports. Carl Smith is from my hometown of Chicago! 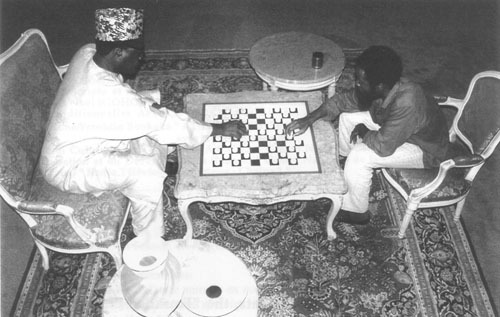 Here are (The Chess Drum) reports on Ndiaga Samb and the one I just did on Baba Sy. The one of Sy has already received attention from chess players. The dates are included on most of them. 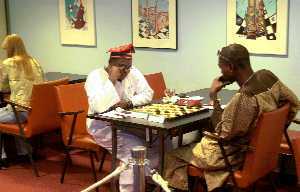 Is chess king in Africa? 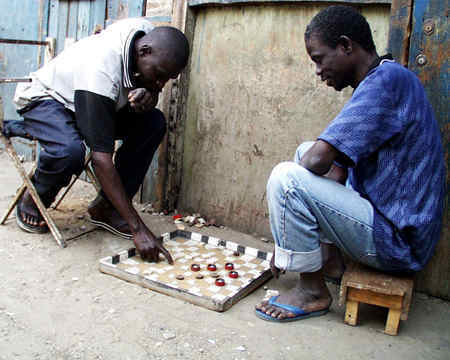 No... Africa is home of world's #11 checker player!! 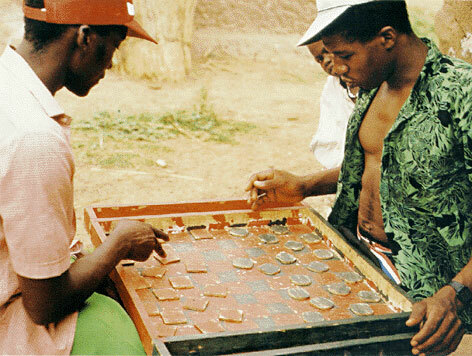 Senegal's N'Diaga Samb vs. "Buggy" Computer in rematch! Last edited by chessdrummer on Tue Feb 08, 2005 14:42, edited 1 time in total. 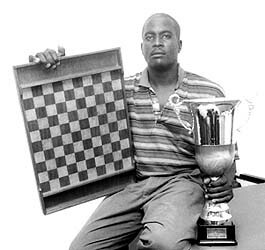 I just discovered from a chessplayer in Jamaica that a Russian chess legend was also a strong draughts player. His name was Rashid Gibiatovich Nezhmetdinov. If he was as strong in draughts as in chess, then he was really strong! He was known for his attacking skill and combinations. 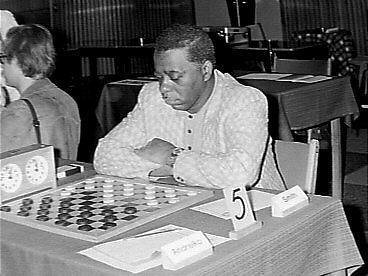 chessdrummer wrote: I just discovered from a chessplayer in Jamaica that a Russian chess legend was also a strong draughts player. His name was Rashid Gibiatovich Nezhmetdinov. If he was as strong in draughts as in chess, then he was really strong! He was known for his attacking skill and combinations. I never heard of him as a draughtsplayer. Wasn't he a checkers (64) man? chessdrummer wrote: This is wonderful information! It appears that I will have to do more reports. 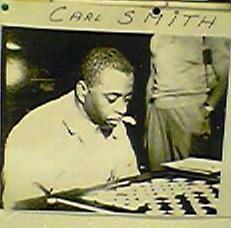 Carl Smith is from my hometown of Chicago! Wonderful job Daaim, thank you! Especially your Baba Sy page is great propaganda for our game. Maybe you should contact Walter van Beek, he is the Africa-expert in the FMJD-board. 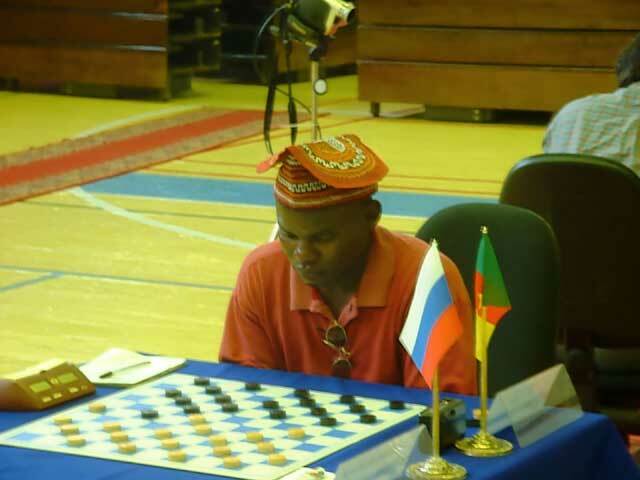 Rashid Nezhmetdinov was strong player in 64 draughts (russian version). He played final of the championship of Sovjet Union in his time. 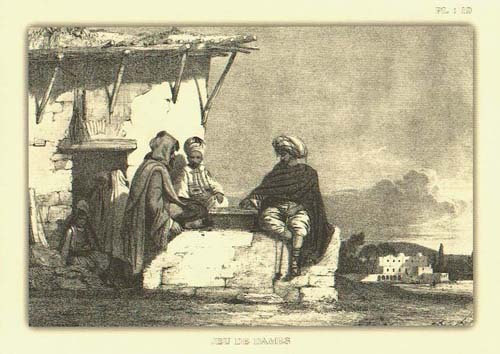 The thema of strongest chess players who has interest in draughst and opposite was already many time topic of discussion. In Holland there is a traditional competition in so called thinktriathlon : bridge, chess, draughts. 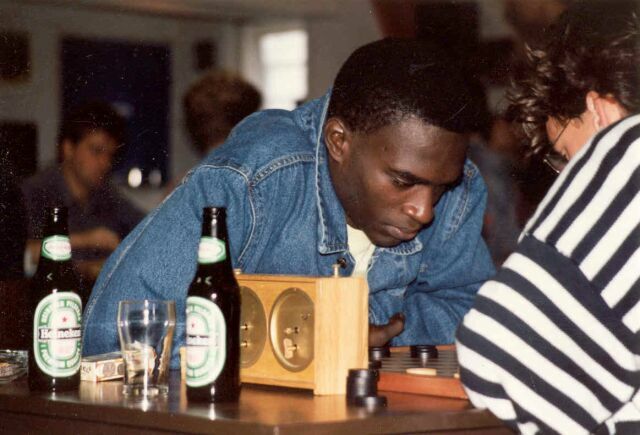 Draughts International Grandmaster Ron Heusdens won it many times. Rashid Nezhmetdinov is one of the best "combination" players. 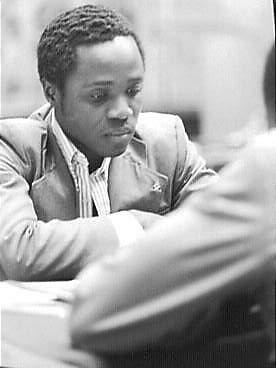 But the best one is certainly Pierre Ghestem who was World champions draughts, French chess champion and European champion bridge. In Turbo Dambase there are 291 games from Carl Smith during the period 1967 - 1991. Smith played 10 official games with Baba Sy. One time, in December 1974, Smith won, Baba took his revenge in December 1976. Here is Carl "Buster" Smith's finest moment with his friend Baba Sy. 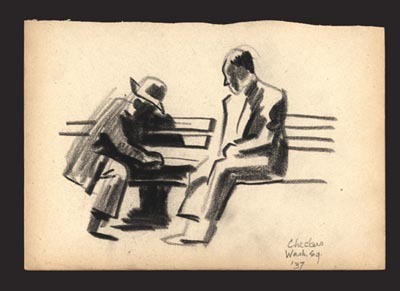 I have a new idea for an essay looking at Black pioneers in both draughts and chess. I believe that seeing these legendary figures are inspiring regardless of which board sport one plays. 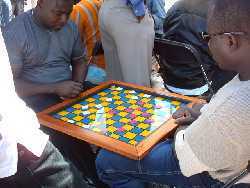 However, we have to break up the West African monopoly of draughts! 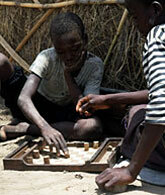 Maybe I will go to Senegal as a chess missionary. Certainly, I'm joking... both are wonderful sports. In our sport, both the Chinese and Indians are making tremendous progress and are both becoming top chess nations. India has the #2 player in the world in GM Viswanathan Anand and the Chinese women have won four gold team medals in a row and held the women's world title for a decade until recently (when GM Zhu Chen didn't play for maternity reasons). TheChinese men are near the top ten in the world. 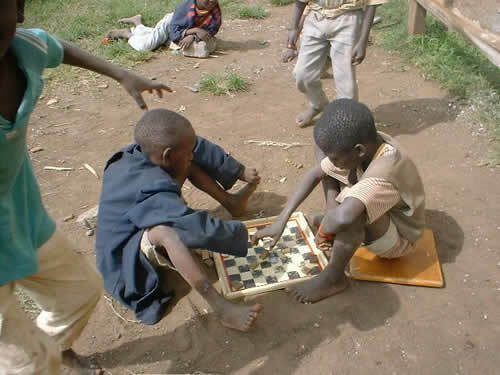 Unfortunately, in Africa (and Black players in general), there is not a strong support for these activities. Federations have done a poor job in marketing chess and it is primarily thought as a game for the European or American male elite intellectuals. We have taken more to checkers-64 in the U.S., but there are no organized activities. 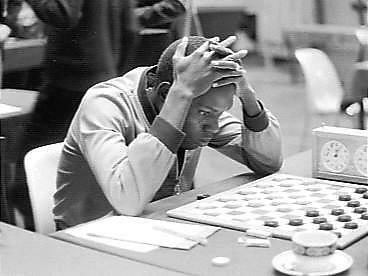 I'm not sure where Carl Buster Smith learned draughts in Chicago. Le Damier, Papa National Oyé! Wow! Such a wide variety and powerful. West Africa is really a staging ground for strong players. Jacques PERMAL wrote: Now, pictures of MAXIME KOUAME (Ivory Coast) and ALAIN TETY (same country) are available. They were taken this sunday during 2nd round of COUPE DE FRANCE 2005 (Teams competition in FRANCE) between PARIS A and ROUEN. This match was played in ROUEN. PARIS A won and advanced to quarter-final. Hey Jacques, how are you? You don't dare to say anything anymore, now that you hit the Jackpot (777)?! ?